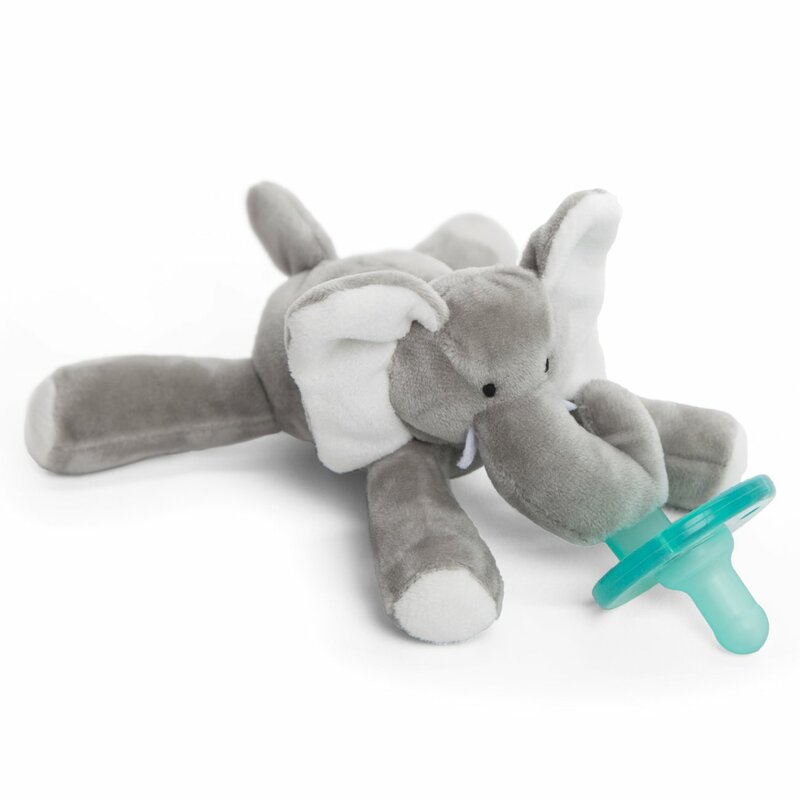 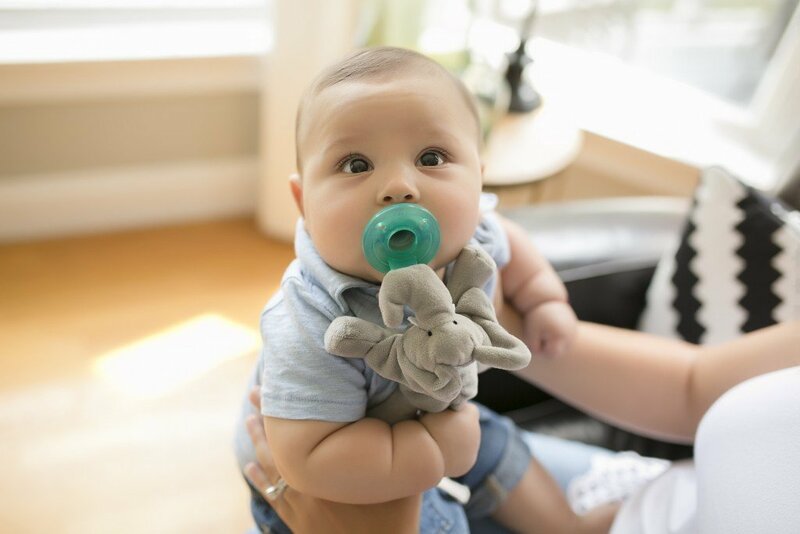 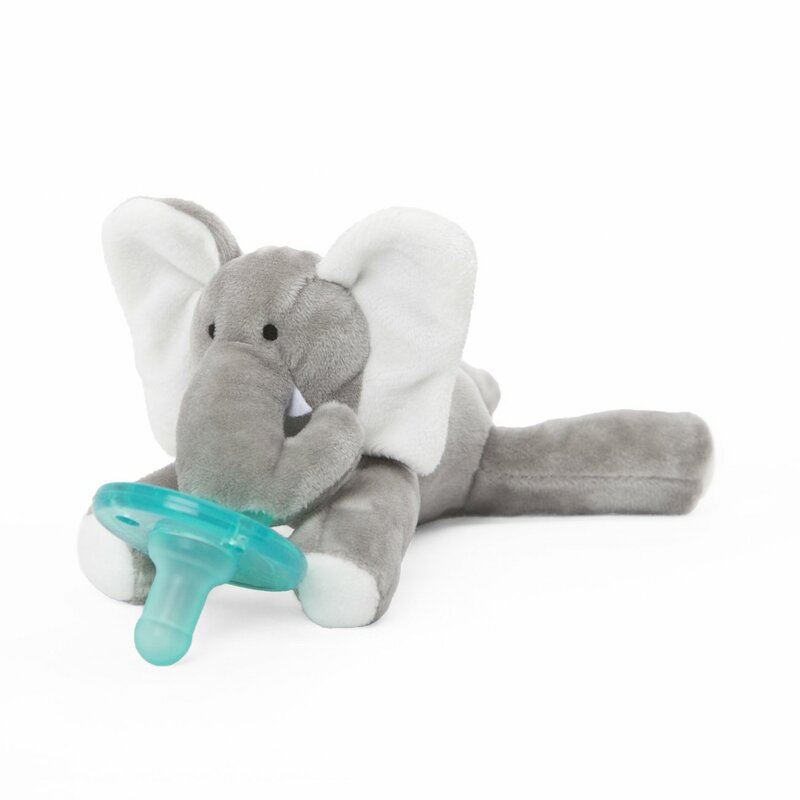 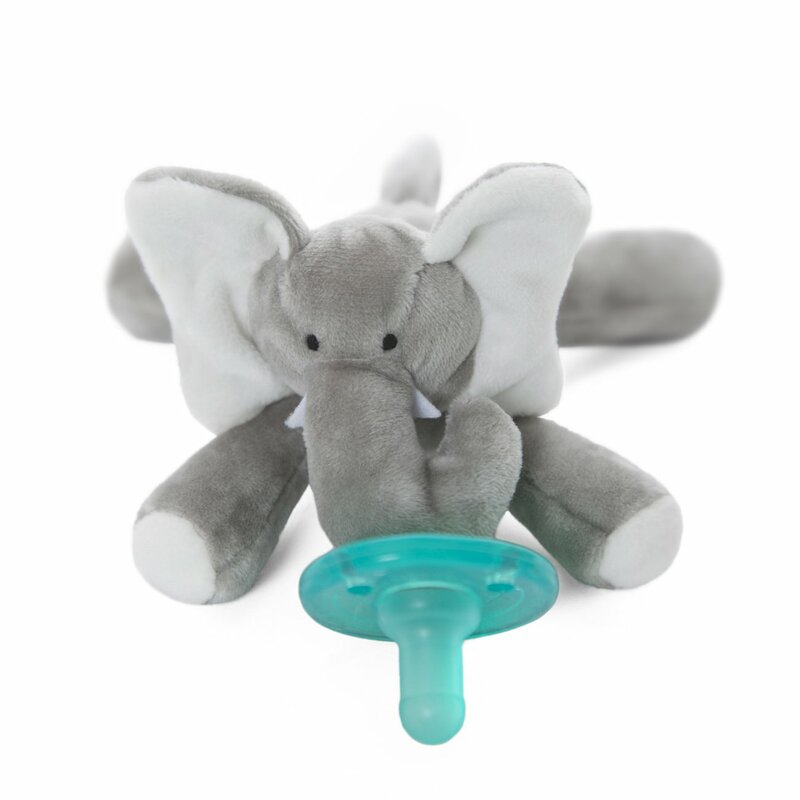 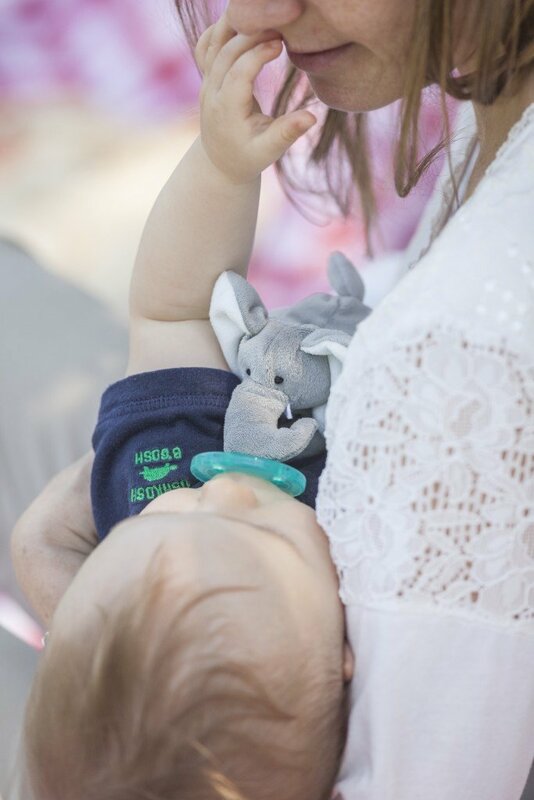 WubbaNub Brand- The Original Pacifier/Plush Animal combination. 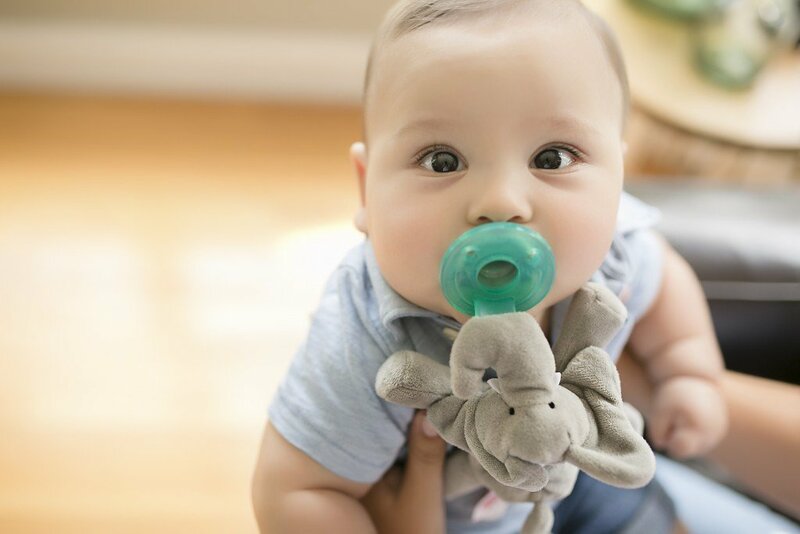 Made with medical-grade silicone pacifier. 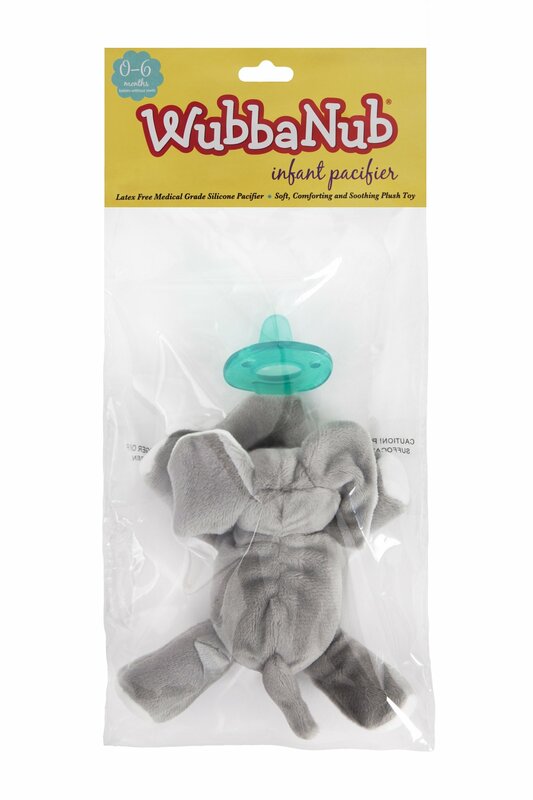 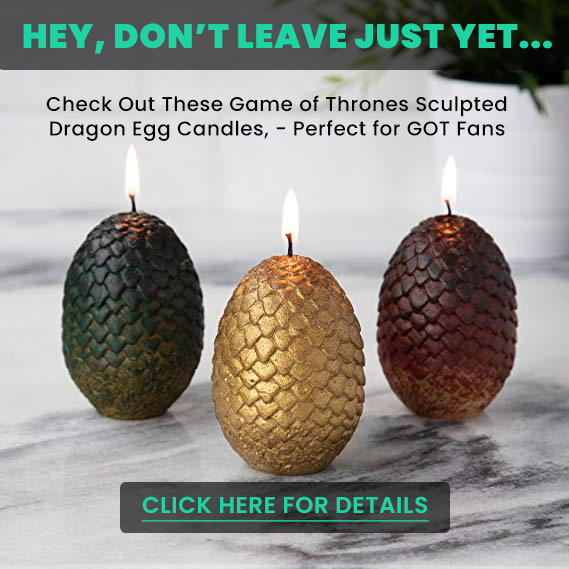 Latex free, BPA, PVC and Phthalate free.